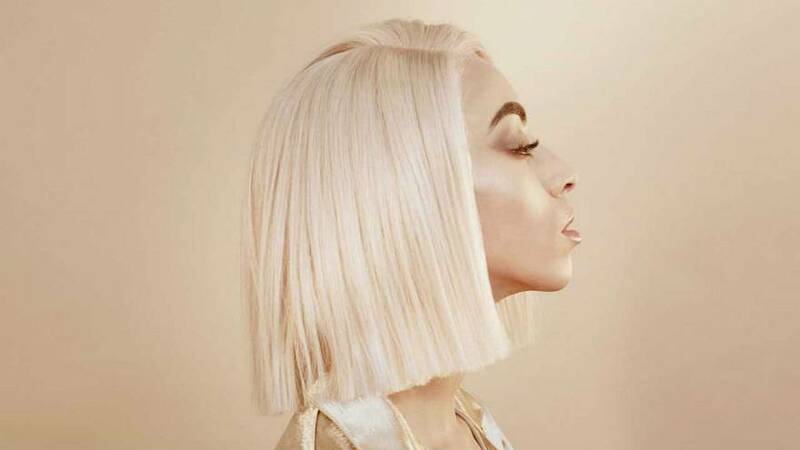 Meet Bilal Hassani. He’s 19 years old and will be representing France in this year’s Eurovision Song Contest. The teenager was born in Paris, of Moroccan origin, and loves to wear wigs. His style is gender neutral. He’s been singing since he was little and performed when he was 15 years old in The Voice Kids in 2015. He didn’t win but he kept on creating songs and putting them on social media. The song for Eurovision — which takes place in Tel Avid in May — is called “Roi” (“King”) and is about self-acceptance. It’s already been viewed around six million times on YouTube. His own channel has 809,000 subscribers. He came out as gay when he was 17 years old and says he receives abuse through social media for who he is. "I almost never respond to 'haters'," he told radio station France Inter. "If I do, I do it once every three months and I try to do it with humour, without taking it very seriously." French campaigners who highlight anti-gay sentiment claim more than 1,500 homophobic tweets have aimed at the singer. Regardless of the insults and hatred, Bilal was congratulated by Marlène Schiappa, the Secretary of State for Equality in France. The last time France won the Eurovision Song Contest was in 1977 when Marie Myriam triumphed with "L'Oiseau et L'Enfant".